Tamil Nadu's Transport Department, on Momday, conducted a trial run of electric bus manufactured by Ashok Leyland. After the trial Transport Minister M R Vijayabhaskar said that the Department was satisfied and that the trial run was successful. He also said the Government would soon look at inducting electric buses in Chennai initially and in other parts of the state later. The plan is part of a scheme to modernise transportation services across the State. "We want to modernise the services provided by the Transport Department and to enhance the services provided to the people of Chennai", he said. The Government is planning to replace around 2,000 buses. The new inductions would include electric buses. "The vehicle performed well during the trial run. The government will take up initiatives to move to electric bus services permanently," he added. 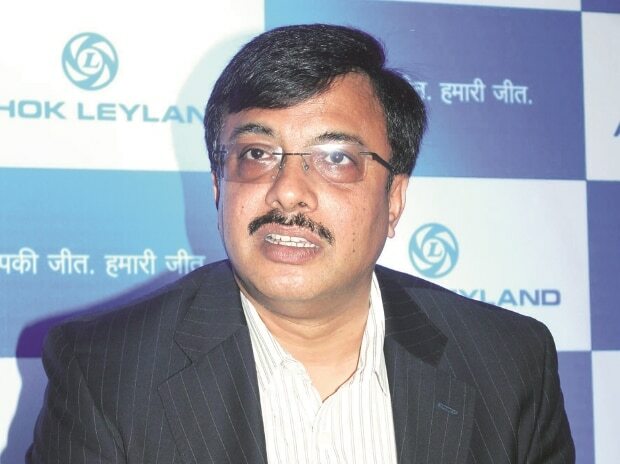 In October 2016, Hinduja Group flagship company Ashok Leyland unveiled the electric bus Circuit, which the company claims is India's first indigenous vehicle in its category. Earlier, the company's Managing Director Vinod K Dasari said that the bus can deliver payback to the customer in about 4-5 years.